I feel like I need a theme song for the Painted Rock Challenge!! Something that you can all chant while you wait for me to post the new challenge each month??? What would you recommend??? 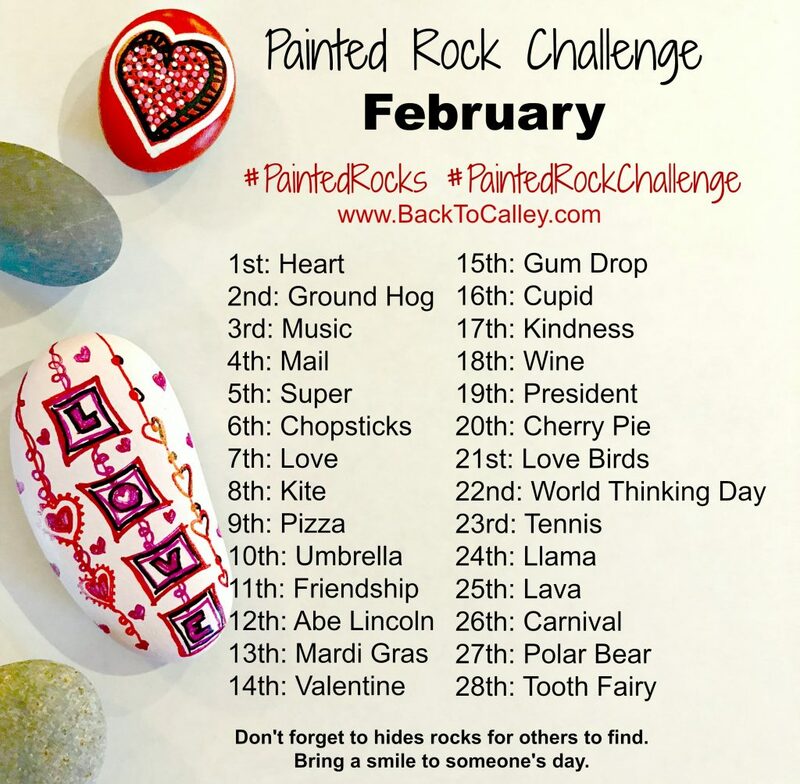 The Original Painted Rock Challenge for February!!! It’s February, so love is certainly in the air! I’ve also included some interesting themes that may be a little challenging or open to interpretation. 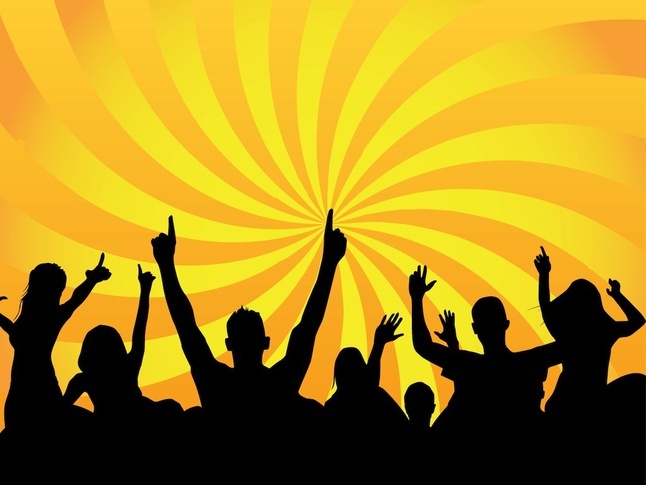 My only request is that on President’s Day (19th), PLEASE be kind to your fellow rockers…..even if they don’t share the same political views and opinions as you!! Don’t let the current political moods spoil the love that fills the rock community!! …and with that, I step off my soapbox!! 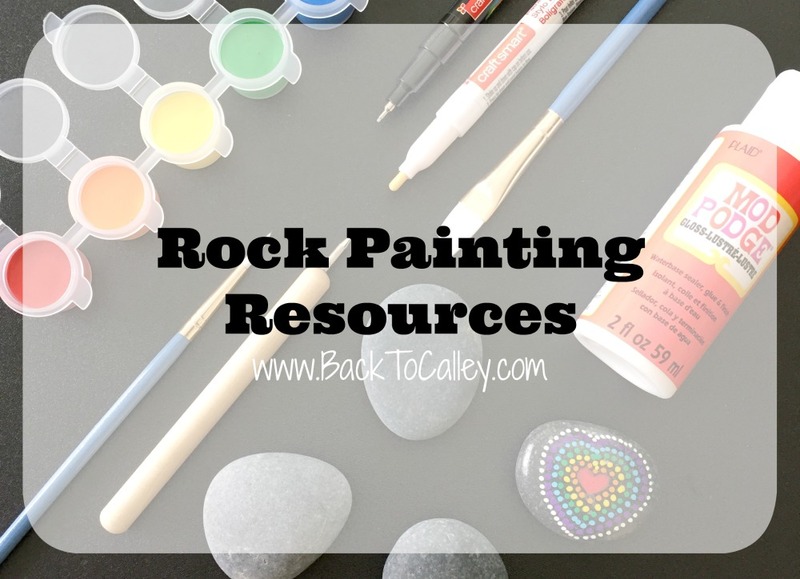 There are no rules in rock painting, so just have fun! If you decide to skip a day (or two), no one is grading you or kicking you out of the club. Life gets busy and many of us can’t complete the entire challenge, the ideas are just to keep you motivated and inspired. 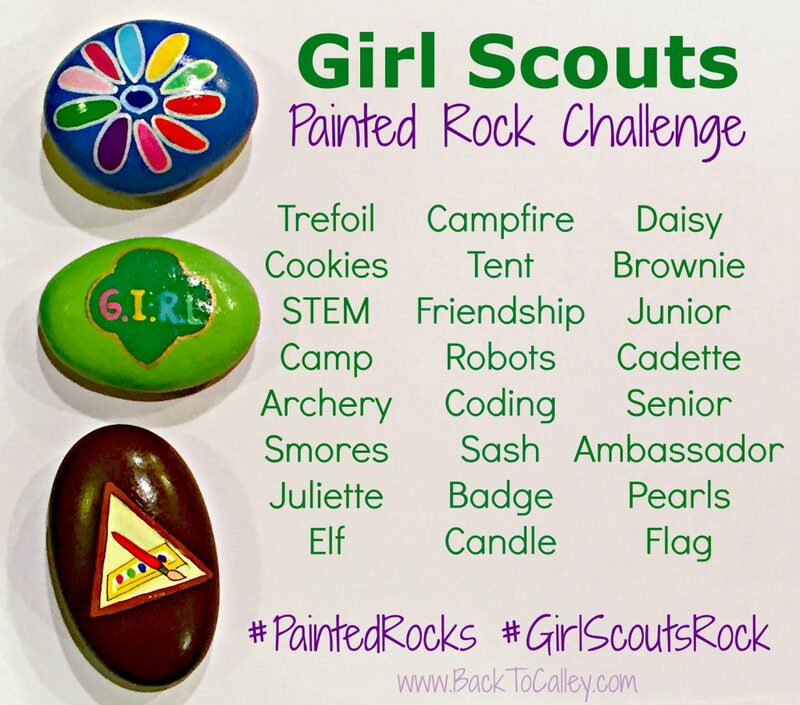 If you want to share your creations,the Painted Rock Challenge group is a fun place to share your rocks and get inspired by other rockers. It’s a private group on Facebook and easy (and free) to join! R.O.C.K. in the U.S.A. by john mellamcamp. Good rock song. lol. Are you doing a March 2018 Challenge? 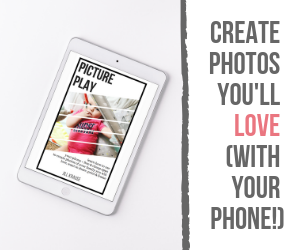 Do you have a March 2019 challenge?